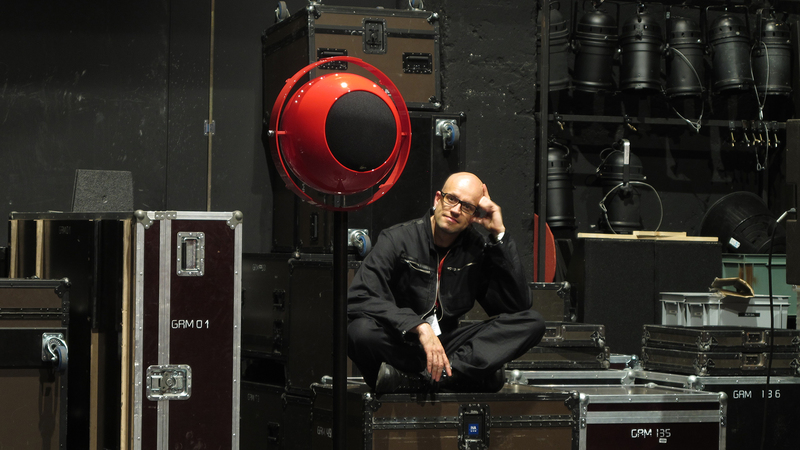 Robert Henke is a composer, artist and software developer, born 1969 in Munich, Germany. He is mainly known for his contributions to contemporary electronic music and for his laser works. The backbone and heart of his creations are machines and algorithms, utilising mathematical rules, controlled random operations and complex feedback systems. Many of his installations change slowly over long periods of time, and are specifically conceived or adapted for unique locations. They often include elements of intentional uncertainty, resulting in not entirely predictable results, and endless variation. Most of them use laser technology combined with sound to create unique audiovisual experiences. 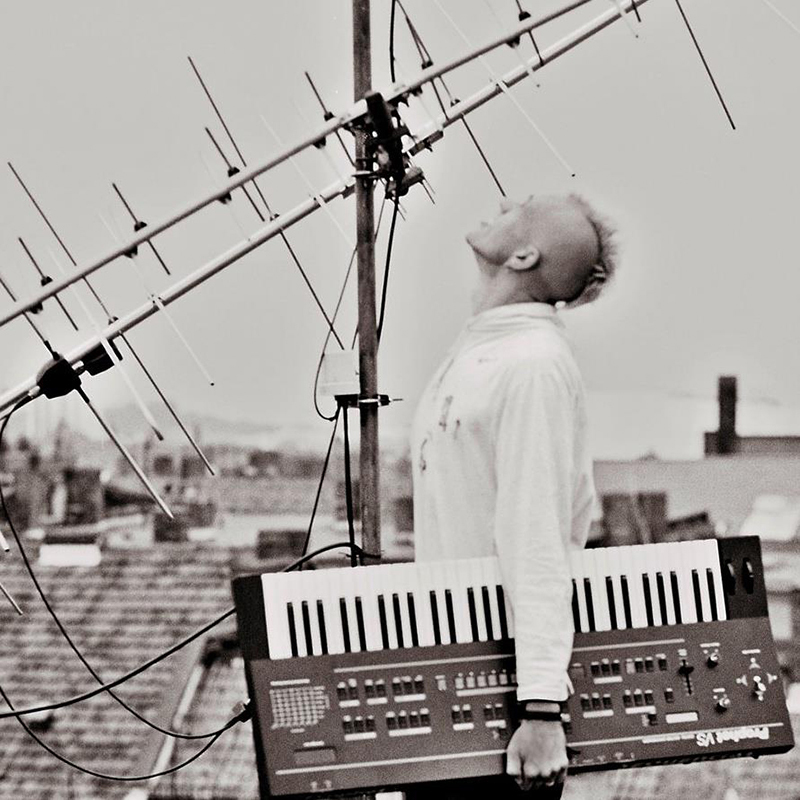 His musical work has a particular focus on rhythm, timbre and color, and he is recognised as a pioneering explorer of surround sound and wave field synthesis. His long term project Monolake, founded in 1995 together with Gerhard Behles, became one of the key icons of a new electronic club culture emerging in Berlin after the fall of the Wall. Significant recent collaborations include a work for ensemble and electronics together with Marko Nikodijevic, commissioned by IRCAM and the ensemble intercontemporain, and concerts with audiovisual composer Tarik Barri. During his career as a multidisciplinary digital artist, Robert Henke developed a set of tools and systems which he can apply to his visual installations as well as to his musical performances and recordings. Coding the necessary software routines is an integral part of this artistic practise. Some of the computer programs he first developed for his own purposes later have been made publicly available and are utilised by countless other artists worldwide. For Robert Henke, performance of music is a essential mode of artistic expression, and this interest also turned him into one of the main creators of Ableton Live, a software which since its invention in 1999 became the standard for music production and completely redefined the performance practice of electronic music. He writes and lectures about sound and the creative use of computers and held teaching positions at the Berlin University of the Arts, the Center for Computer Research in Music and Acoustics (CCRMA) at Stanford University, the Institut de Recherche et Coordination Acoustique/Musique (IRCAM) in Paris, and the Studio National des Arts Contemporains - Le Fresnoy, in Lille, France. His installations, performances and concerts have been presented at Tate Modern in London, Centre Pompidou in Paris, Palazzo delle Esposizioni in Rome, Le Lieu Unique in Nantes, PS-1 in New York, MUDAM in Luxembourg, MAK in Vienna, Palazzo Grassi in Venice, the Art Gallery of New South Wales in Australia, KW Institute for Contemporary Art in Berlin, STRP Biennale in Eindhoven, and on countless festivals including Unsound, CTM, MUTEK, Sonar, New Forms Festival. Robert Henke lives and works in Berlin.